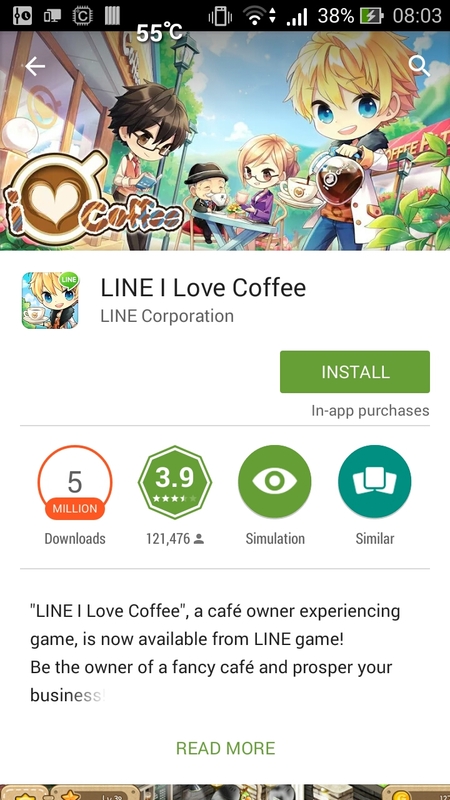 If you’ve ever fancied running a coffee shop, then LINE’s game “I love Coffee” could be for you! 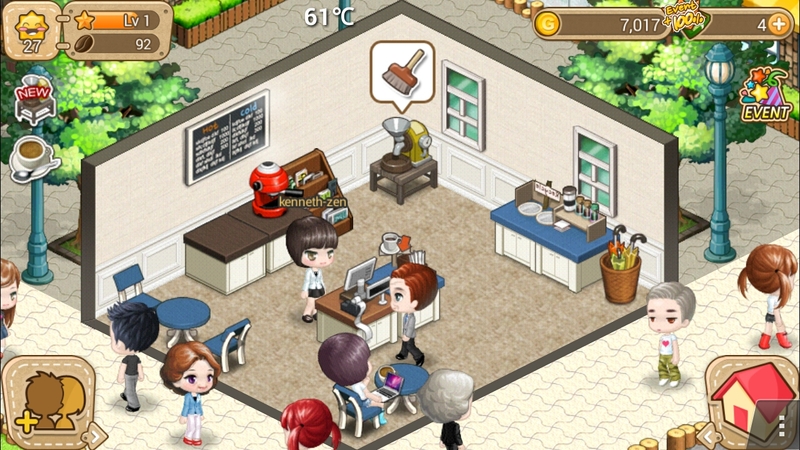 It’s a simple game that tasks you with learning how to run a coffee shop, make coffee, and serve customers! All in a handset. I had fun playing the game, until all my customers started walking out! I haven’t played enough to figure out why. And the coffee recipes aren’t quite right, either! But a fun concept, playable on both Android & IOS. Let me know if you start playing, I need some customers!